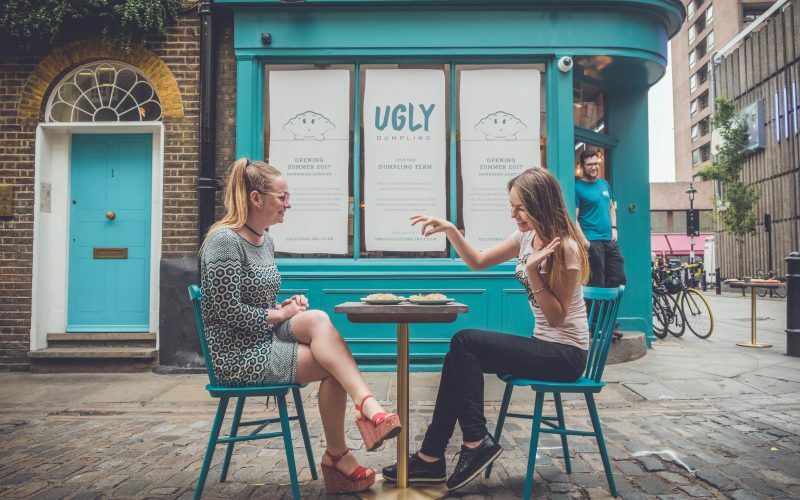 Ugly Dumpling is a new food concept, combining Western seasonal ingredients with Asian home-recipes, transforming the humble dumpling from an Asian street snack to a new dining sensation. 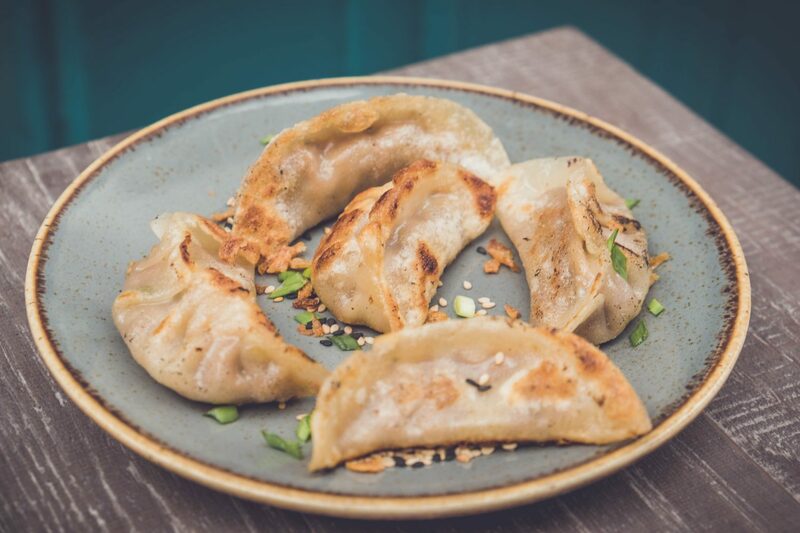 Every element of each artisan fusion dumpling is hand-made using superior seasonal ingredients. 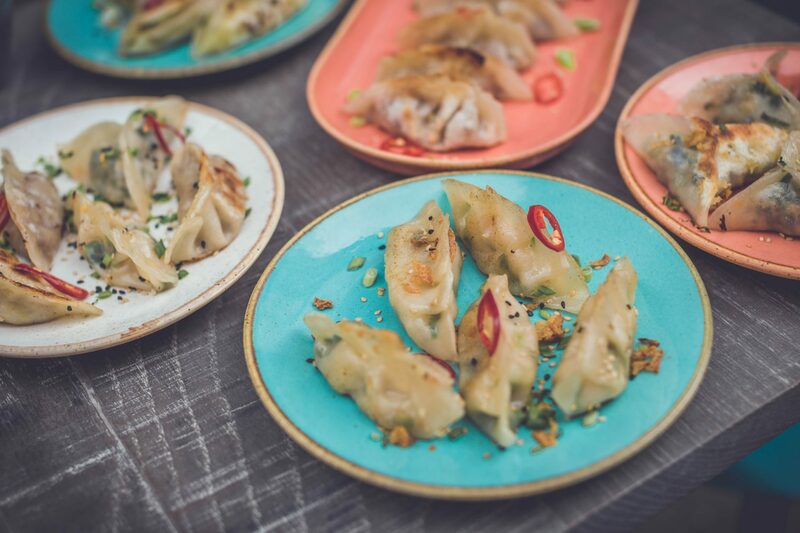 To create dumplings to suit every taste, using seasonal ingredients. 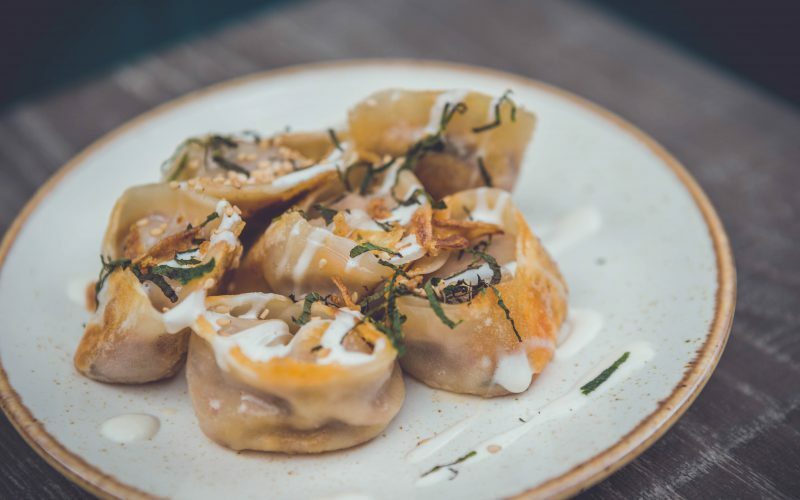 Combining Western ingredients and Asian home recipes to elevate and refine the perception of the humble dumpling, from Asian street snack to easy dining experience. Our vision? 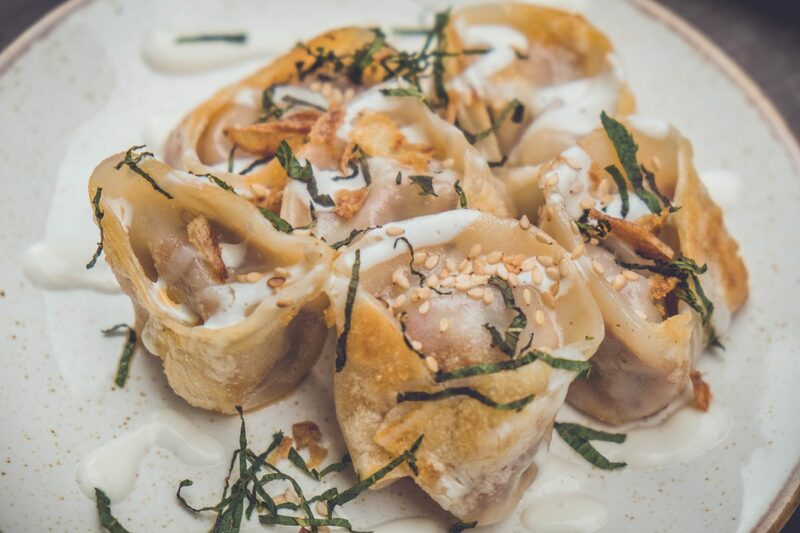 To create the world’s finest ingredient-led dumplings. Have a look at our menu and see what takes your fancy! 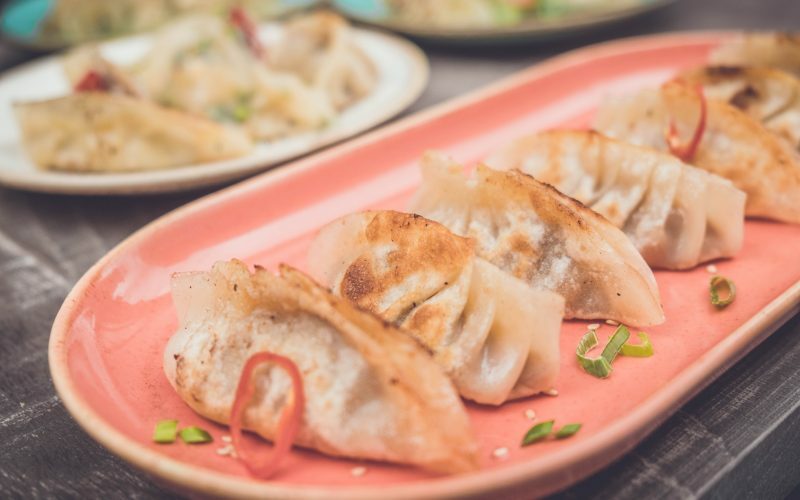 Want a dumpling on the go? Find our street food stalls! We also deliver right to your door step! Our restaurant location is marked on the map.